NASCAR fans and media FINALLY get a week off from talking about which aero package is the best for giving us better racing. This week, we get back to good old time hockey, err, I mean racing at Martinsville Speedway. If you would build a modern short track they would come. This race could even add another new race winner who could qualify for the NASCAR tournament and try to make it to the Final Four in Miami. Forgive me, hockey season is coming to a close, baseball has just begun and March Madness is here, so I had to dust off some old cliches. Last week, instead of all of the focus being on the upcoming race at Auto Club Speedway, NASCAR drivers and teams managed to talk all about qualifying. 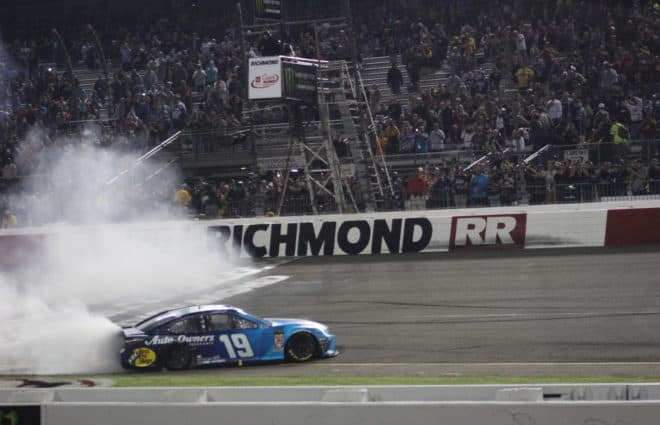 In my local paper, when they posted the poll results it showed 0.000 miles per hour for the top 12 drivers, which had to leave the casual NASCAR and non-NASCAR fans puzzled about why those guys were at the top of the list despite being stopped! NASCAR teams have all these super sophisticated tools at their disposal, yet all 12 teams managed to fail to set a time in the final round of qualifying. The change to group qualifying was supposed to sell more tickets, and instead, the 78.3 fans in the stands on Friday (March 15) booed. 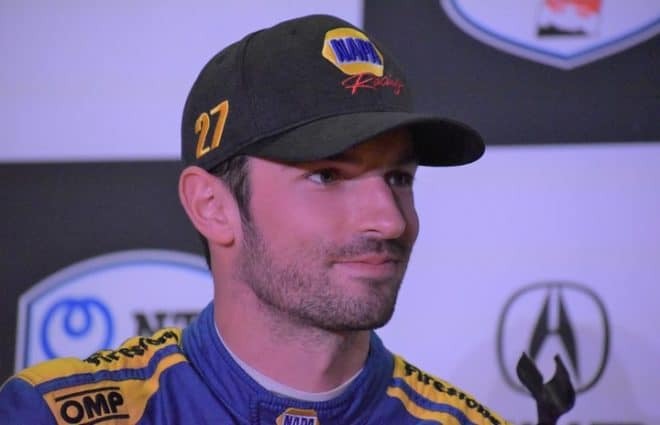 If Humpy Wheeler or Eddie Gossage was promoting that track, they would have instantly found a way to make those fans happy with an “I Survived Qualifying” T-shirt and a refund of their ticket price. 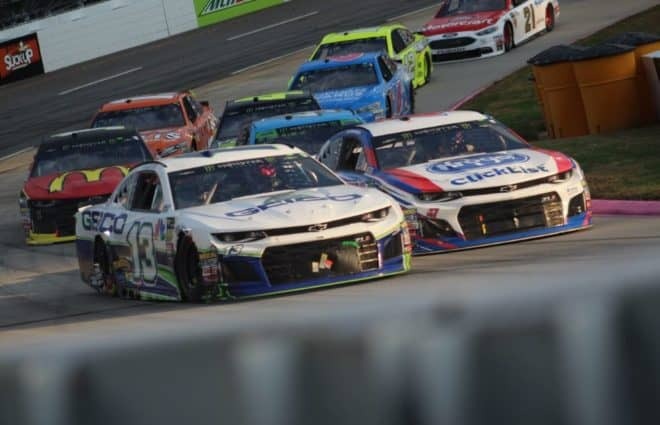 Once again, NASCAR officials did a great job of getting out in front of the story, vowing changes when they return to the next big track, Texas Motor Speedway. The cynic in me feels that even if NASCAR changes the rules, the NASCAR teams and drivers will find yet another way to ruin the qualifying show. 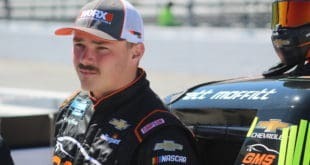 Maybe they need to send any driver failing to post a speed in one of the rounds of qualifying to the back of the field to start the race and take away one set of tires for the race. Punitive penalties work! 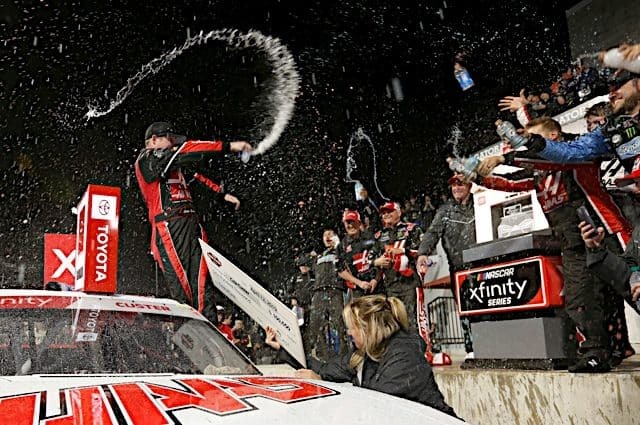 Has anyone noticed that we have not seen a single team disqualified in post-race tech this year since NASCAR put the death penalty for wins in place? This season, we have talked until we are blue in the face about the racing package comparing statistics from one package to another with such a limited sample size that any use of statistics is like how a drunk uses a light pole — for support instead of illumination. The story needs to be about thrilling side-by-side racing throughout the race, not just the first five laps after a restart. 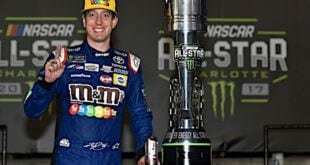 NASCAR is a bit out of focus right now on the message they are making in the sports world, but they are trying hard to make the product better. A funny thing happened on the way to the announcement of the new nominees for the NASCAR Hall of Fame Class of 2020. Actually, two funny things happened, although one is getting to be more disgusting than funny. A few years ago when Kirk Shelmerdine was added to the nomination list, I admit I was a little surprised. Yes, he was a multiple championship-winning crew chief for Dale Earnhardt, but there was a long list of great crew chiefs worthy of being on the list before him. 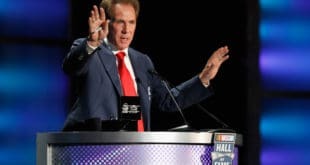 But the tradition of the NASCAR Hall of Fame had been that once you have been put on the nomination list, you have stayed on the nomination list regardless of the number of votes you received. When the announcement of the new nominees was done live this year, there were six instead of the usual five and no explanation of who was removed or why. Don’t NASCAR fans deserve to know why someone was removed from the list? The other glaring weakness to the whole NASCAR Hall of Fame situation is the lack of one of the greatest mechanical geniuses and one of the greatest characters in NASCAR history. If you are a smart NASCAR fan who knows his or her history, you have already figured out who I am talking about. For the younger and less informed kids in the class, I encourage you to check out videos of past drivers who have been honored in the NASCAR Hall of Fame already. Many of them will feature an old guy in an all white uniform with a strange looking hat. This individual is in almost every Hall of Fame driver from the old days’ videos because he was the best darn mechanic around. Did you figure it out yet? Why isn’t Smokey Yunick on the list for the NASCAR Hall of Fame? His cars had 57 Monster Energy NASCAR Cup Series wins with 50 of the top drivers in NASCAR history. He also might be responsible for more new pages in the NASCAR rule book than anyone other than Ray Evernham. Yunick’s feuds with NASCAR were legendary, but other characters who were critical of NASCAR during or after their careers have been allowed into the NASCAR Hall of Fame. A racing hall of fame without Smokey Yunick is like the baseball hall of fame missing it’s leader in hits and home runs. That short list of guy’s not allowed in is indeed a Hall of Shame list. 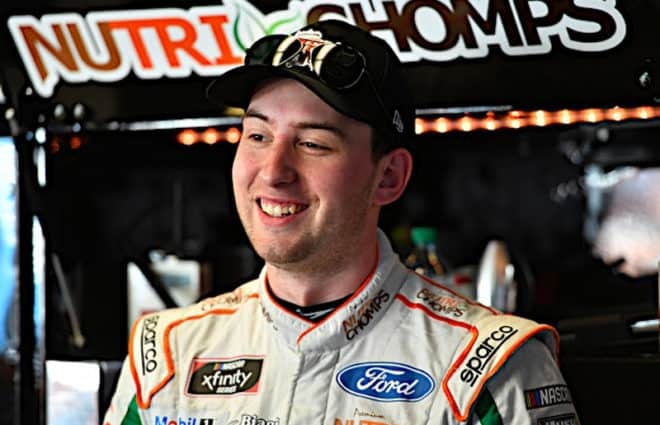 It will come as no surprise that the top-rated driver again this week in the ScoreShot.com Fantasy Insight ratings is Kyle Busch. 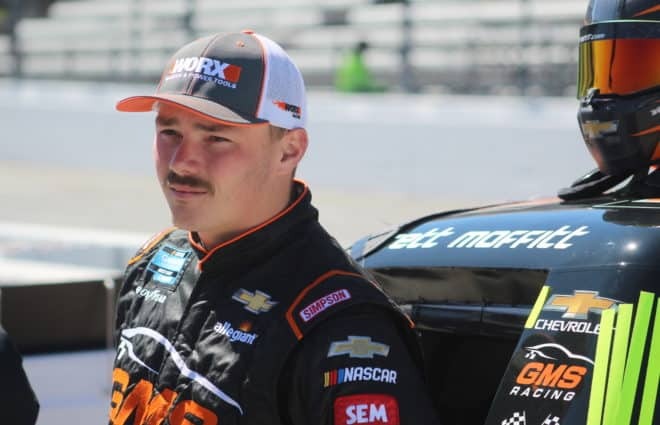 Not only is he off to a tremendous start this season with a rating of 97.4 out of a possible 100, but his score at Martinsville is an equally awesome 97.2. The other top guys are Brad Keselowski, Martin Truex Jr., Denny Hamlin and Joey Logano all over the 180-point threshold for greatness. Kevin Harvick, Chase Elliott, and Aric Almirola round out the top contenders. Good old fashioned short track racing is sometimes tougher to predict with track position and pit stops so important. Unfortunately, I will not have the “Martinsville Hot Dogs Eaten” count in time for my race predictions today. Next 2-Headed Monster: Should Auto Club Speedway Be Placed On The Chopping Block? Totally agree about Smokey Yunick. One of the great innovators in Nascar. I also have a hard time with them putting more present day names up than those that helped create the sport in the first place. Many have already passed away, never acknowledged for their contributions. Seems like those men and women should be the first ones in…especially those that may not be around much longer. i agree with this so much! I agree with you that Smokey should be on the Hall of Fame ballot. But it seems you are drinking the NASCAR kool-aid on the name of NASCAR’s top racing series. Smokey Yunick’s cars had ZERO Monster Energy NASCAR Cup Series wins. You and DW and the rest of the lemmings want to put the new sponsor’s name on the entire history of the series. Call it Grand National, Winston Cup, Nextel, or whatever it was at the time. Or just call it NASCAR’s top racing series when discussing the entire history.